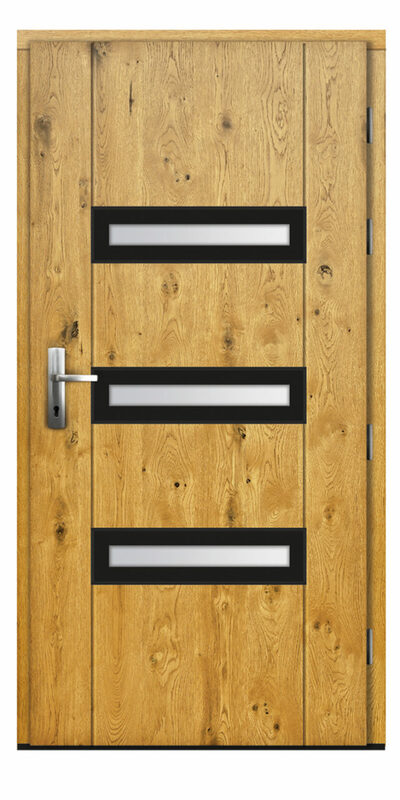 The impressive and diverse collection – is as beautiful and unique as the best Movie Stars of the silver screen. 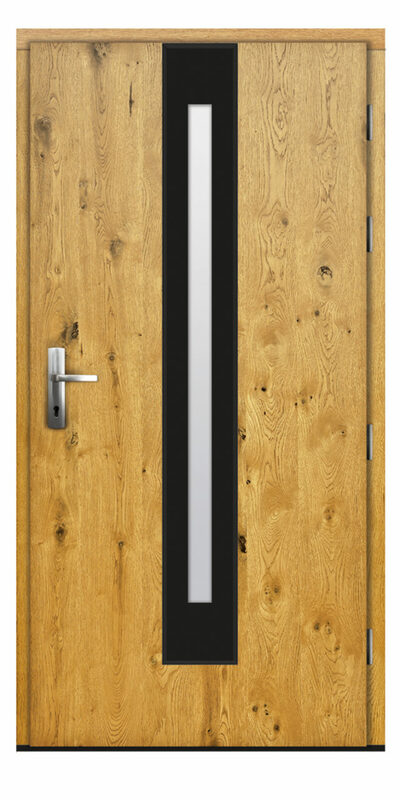 The modern design is based on various glass forms (painted ceramic or one-way mirror) combined with organic material to warm the captivating coolness of a smooth pane by the natural drawing of wood. 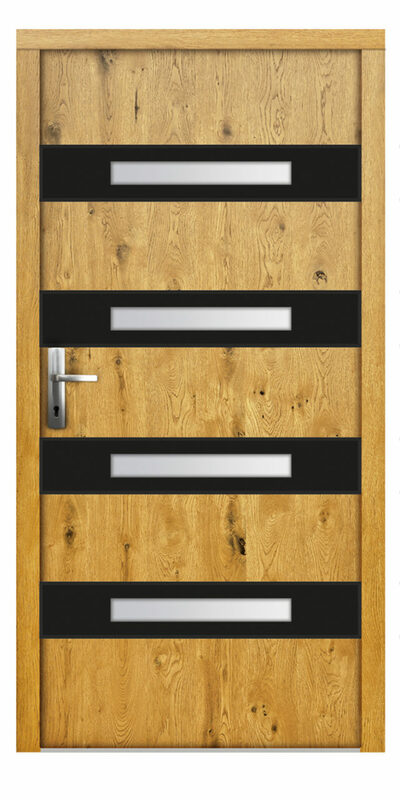 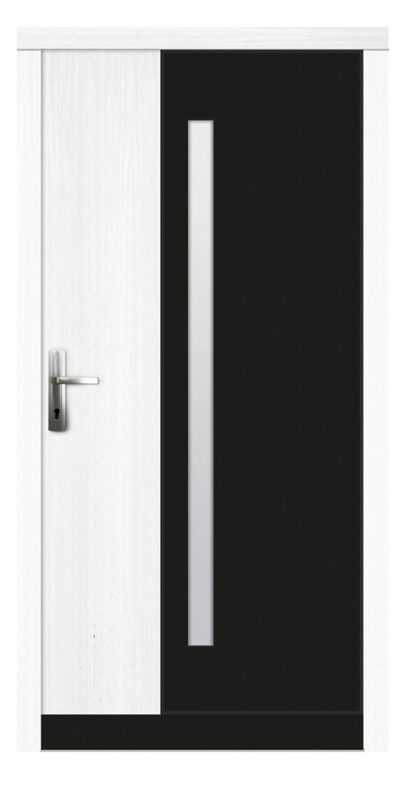 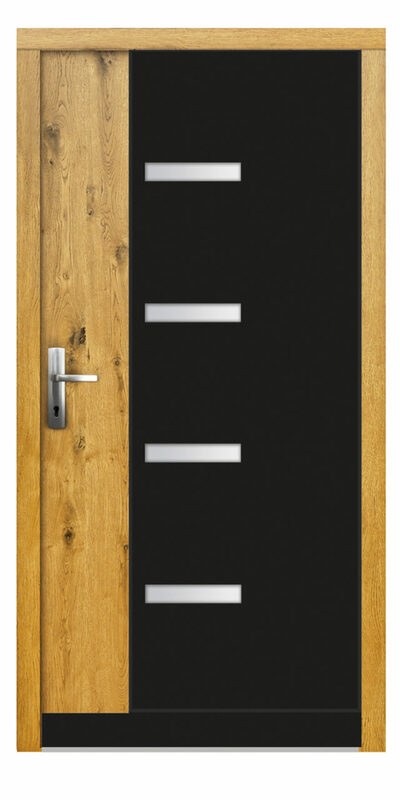 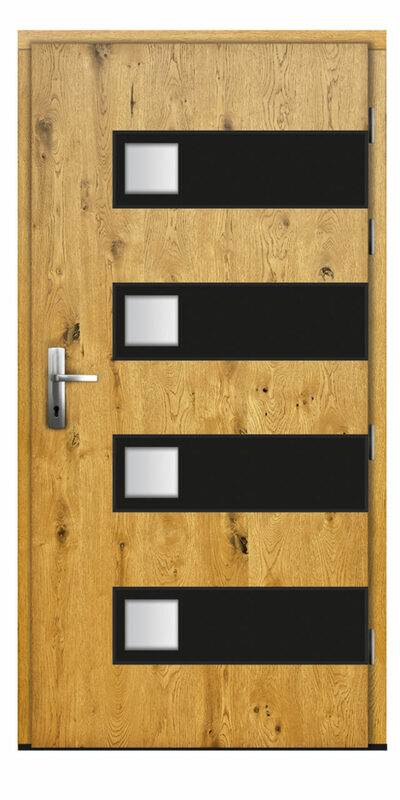 Those doors are perfect for the customers who appreciate the latest minimalist trends. 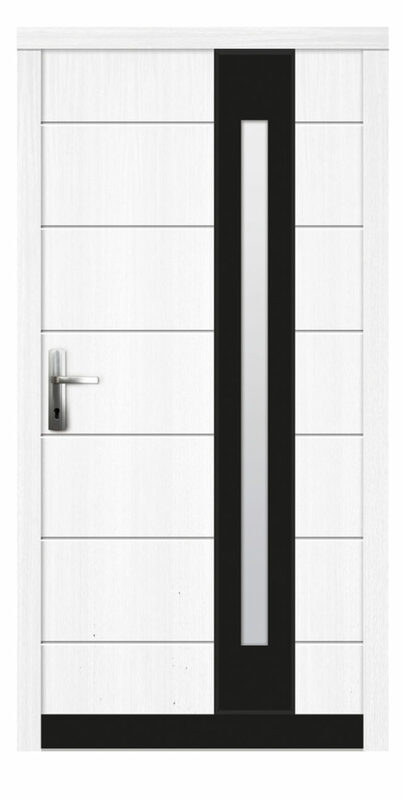 Doors from the Movie Stars collection will play an important function in any project and your home will gain a unique splendour.